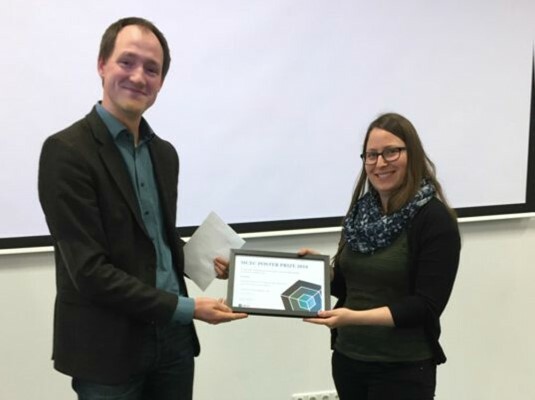 On the 5th of April, Petra Keijzer won a poster prize during the Netherlands Center for Multiscale Catalytic Energy Conversion (MCEC) Annual Meeting, in Enschede. The poster was entitled “Fundamental study on the synthesis of supported silver catalysts using melt infiltration”, authors: Petra H. Keijzer, Jovana Zečević, Petra E. de Jongh, Krijn P. de Jong. The poster award consists of a certificate and € 250.